The first member of Lavitta collection is a small chair that draws upon the influences of traditional Finnish outdoor furniture. A Scandinavian countryside classic form has been given a new interpretation and a more sophisticated appearance in the form of Lavitta chair. Lavitta chairs are designed to overlap each other for easy horizontal storage. 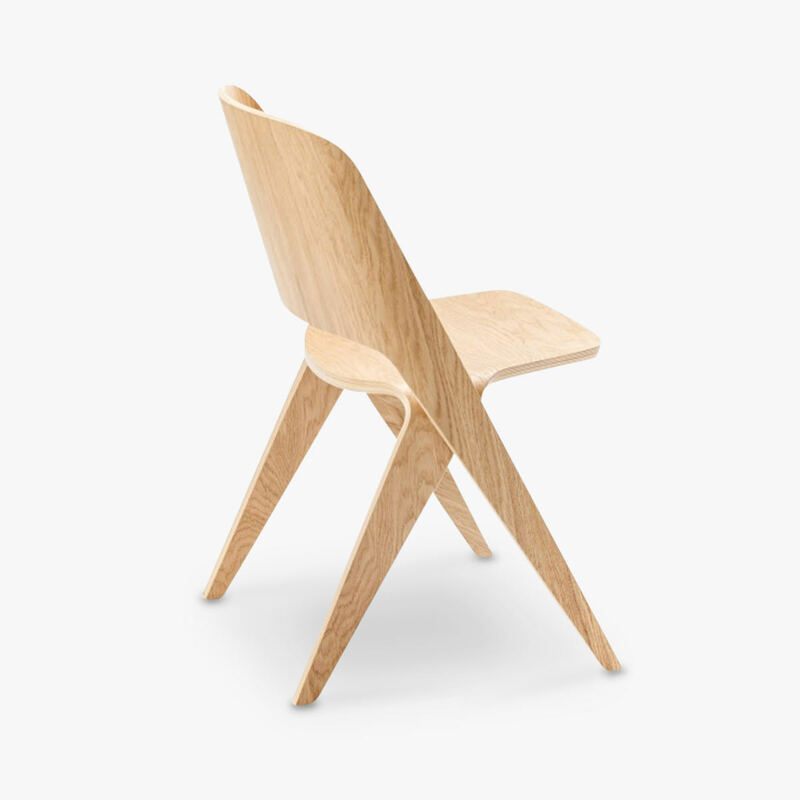 The extremely simple form and elegant palette of timber options make the chair suitable for every interior.